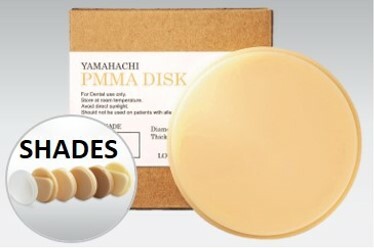 Yamahachi Wax Disks are neither too hard nor too soft. The accuracy is excellent. I am able to design the coping tight and it will fit on the die without breaking. Additionally, it burns out cleanly with no residue. 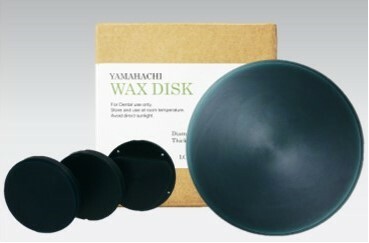 I am very satisfied with the product.